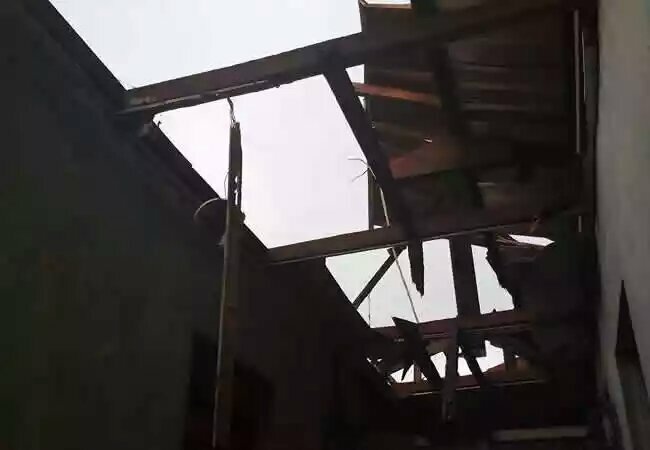 There was Heavy downpour in University of Nigeria, Nsukka, on Sunday, which came with strong winds leaving most of the students homeless. It was reported that the rain started on Sunday night and continued till the early hours of Monday morning. 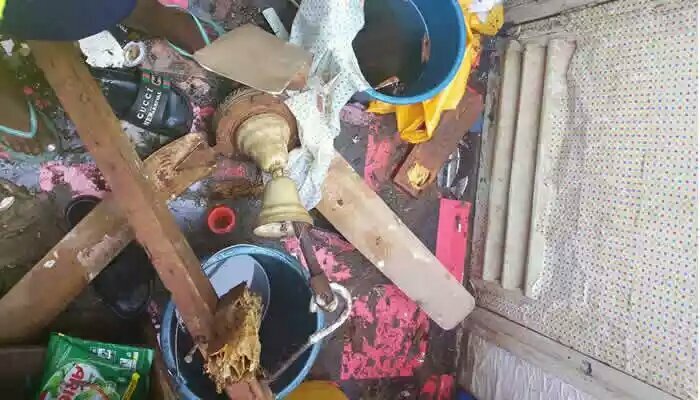 As it was gathered, the roof tops of the hostels were blown off and most of the students belongings were also lost amidst the rainstorm. Although no life was lost during the incident, but the rainstorm left the students in a confuse state. 0 Response to "Bad! 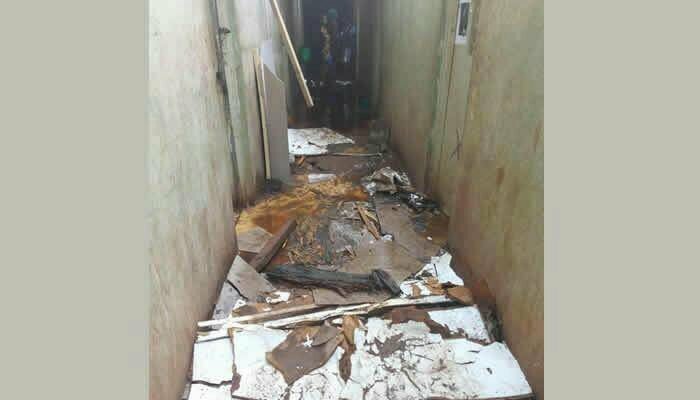 UNN Students Rendered Homeless Following a Heavy Rainstorm"